Jeff was WAY off. This wine saw NO OAK… Just 5 months in a stainless steel tank. 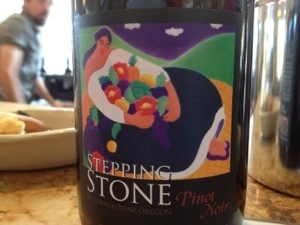 Have you had any of the Stepping Stone Rocks wines? What’s your cheeseburger and wine pairing? Leave a comment and let us know. In Northern California, it sure has been feeling like it. On hot days like these, you’ve gotta get you some nice, cold, white wine. 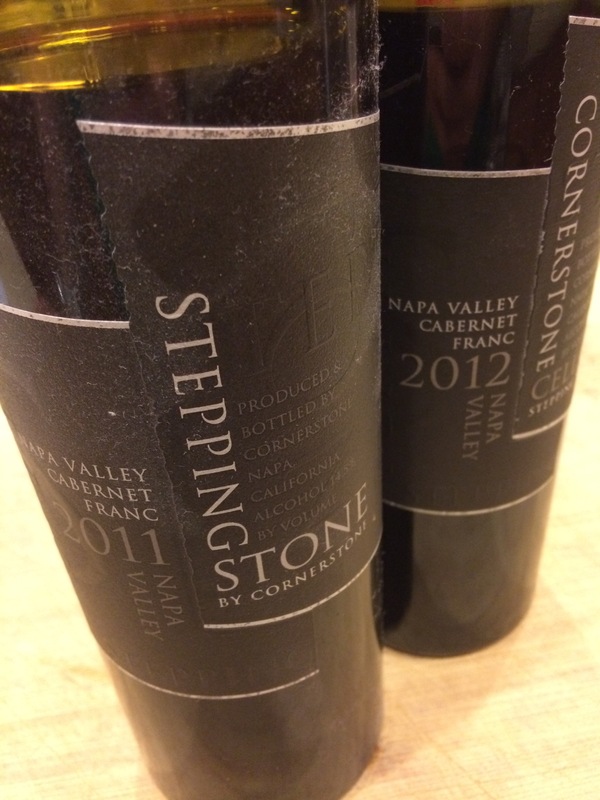 Stepping Stone is the entry-level label by Cornerstone Cellars. 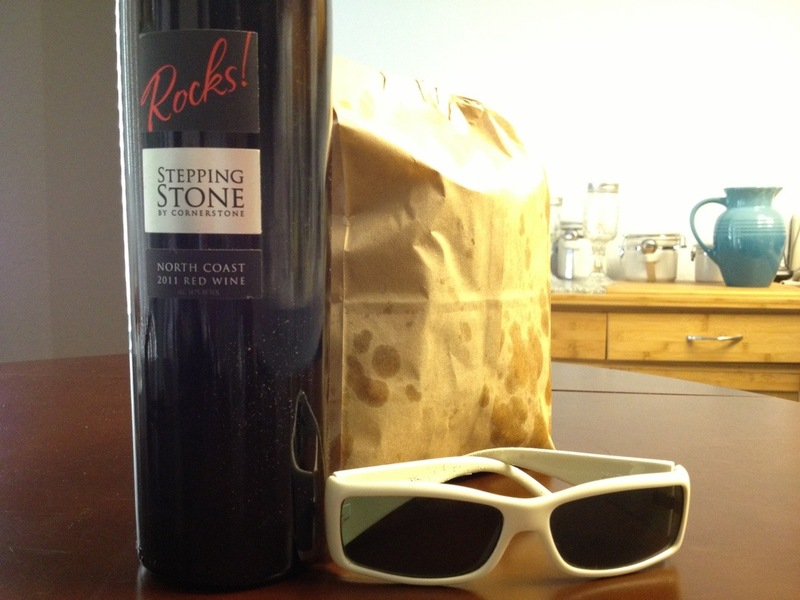 The Rocks series releases a different red and white wine blend each year. 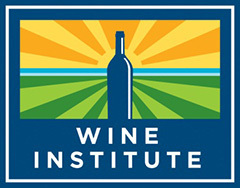 The goal is to provide interesting, approachable, and affordable food-friendly wines every vintage. 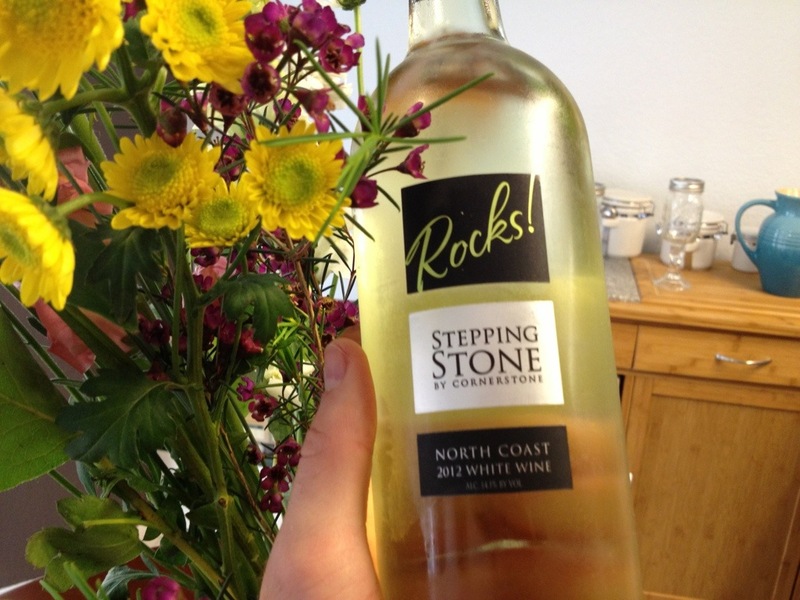 The 2012 White Rocks is a blend of Chardonnay and Muscat Canelli selected from the California North Coast AVA. It rolls in at $18. Color: Pale yellow, with a bit of a greenish tint. Nose: Honeysuckle, pear, lime and minerals. Nice! 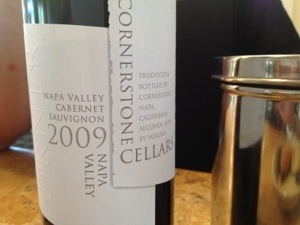 Taste: There is a great viscosity to this wine. 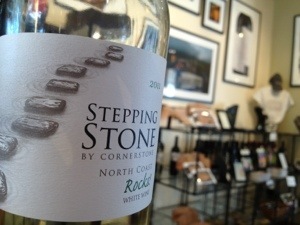 The White Rocks is loaded with citrus flavors of lemon and lime, with just a touch of melon. There are some subtle grassy notes, as well as a hint of honey. If I were tasting this blind, I would swear that this was a Sauvignon Blanc/Semillon blend. Score: This is a fun wine. It’s got a great balance of fruit, mineral, and acid. It’s a solid 89 for me, and well worth your 18 dollars. What’s your summertime wine of choice? Leave a comment, and let us know. It’s beautiful here in Northern California. 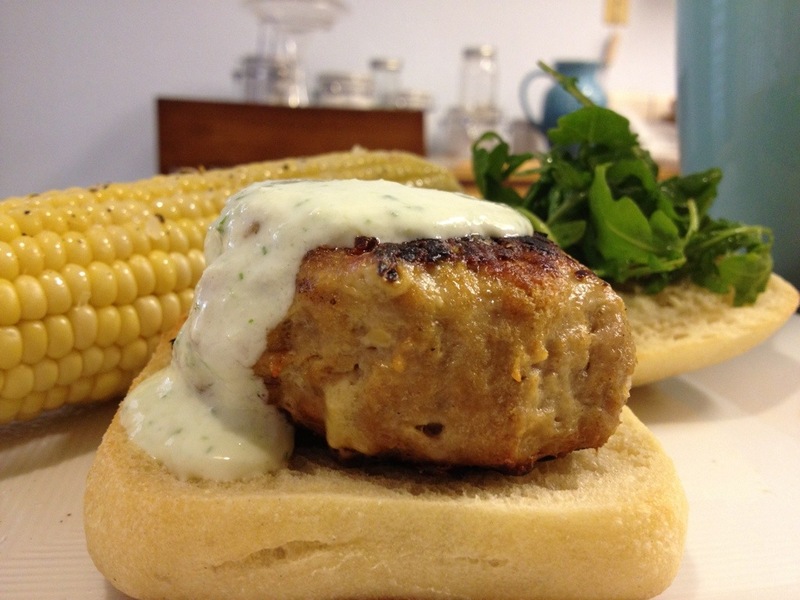 It’s the perfect time to break open the ol’ grill. 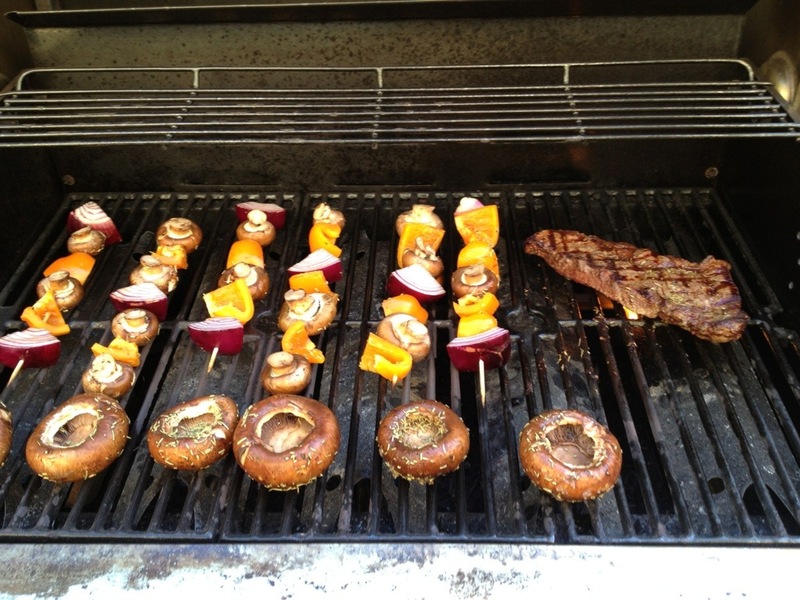 When you’re grilling, there are a couple different ways to go in terms of wine pairing. 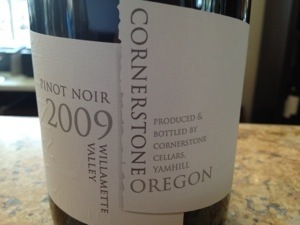 The fine folks at Cornerstone Cellars sent this wine my way as a sample, and I just had to break it open. This rosé is 100% Napa Valley Syrah. The block of this Syrah was intended to be used for rosé from the beginning. In a world where some rosé is treated as an afterthought, this wine was made with intention. For a wine that saw French oak for 5 months before bottling, this rosé is surprisingly affordable at $20 a bottle. Considering that it is now available on special at $16 from the winery, this rosé is a steal. Color: A beautiful salmon pink. 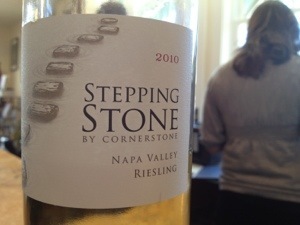 Nose: Citrus of grapefruit and lime, with a fun cherry 7-up minerality on the nose. Taste: Make no mistake. This is a dry rosé. 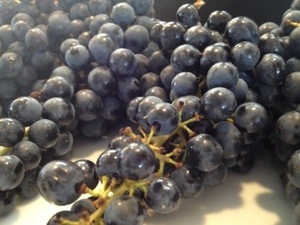 The fruit, however, gives a good perception of sweetness. Beautiful notes of cherries, raspberries, and cranberries with a little orange zest on the back end. 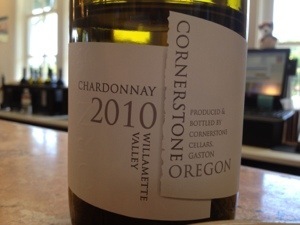 A nice minerality, and good acidity, gives this wine a fresh balance that completely hides the 14.1% alcohol. 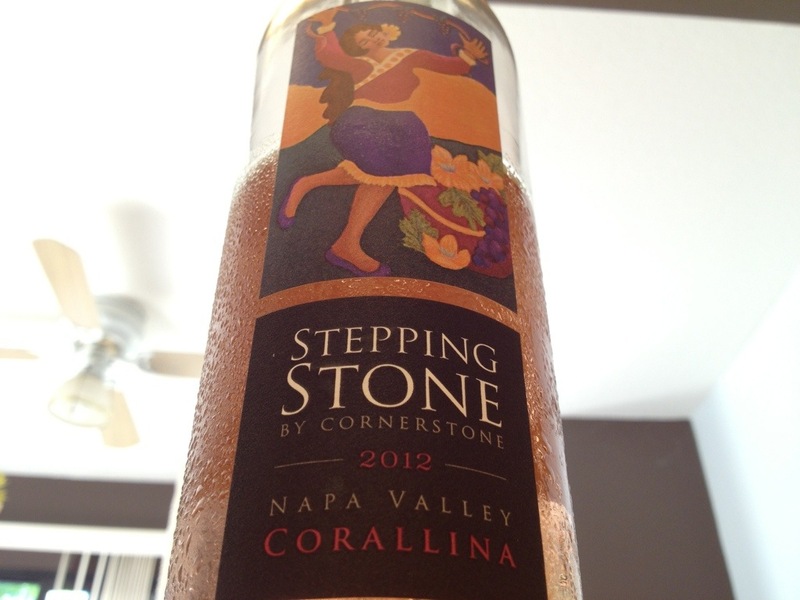 Score: Cornerstone will tell you that this a serious rosé. I agree. A solid 88. Some folks will tell you that this outdoor meal requires a big Cab, or a ripe Zin, but those folks are squares. 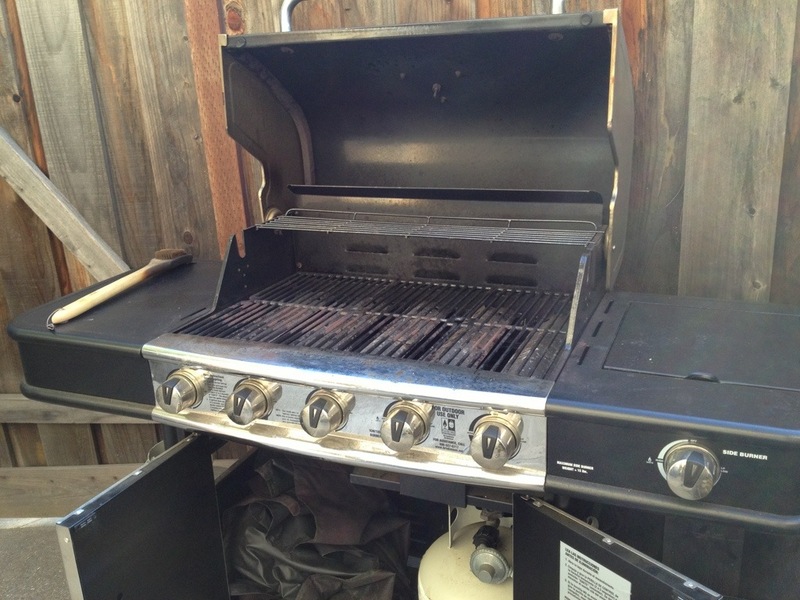 What’s your beverage of choice when you’re manning the grill? Leave a comment, and let us know. 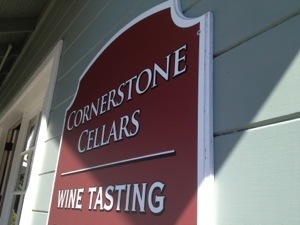 After spending the morning in the wine cave at Del Dotto in Napa, Kara and I headed North on the 29 to the Cornerstone Cellars tasting room in Yountville. 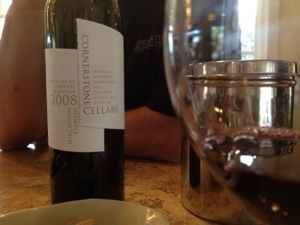 The next time you’re in the Napa Valley, you’ve gotta check out Cornerstone.